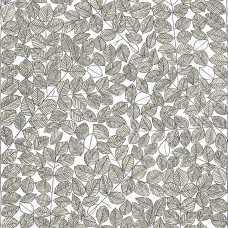 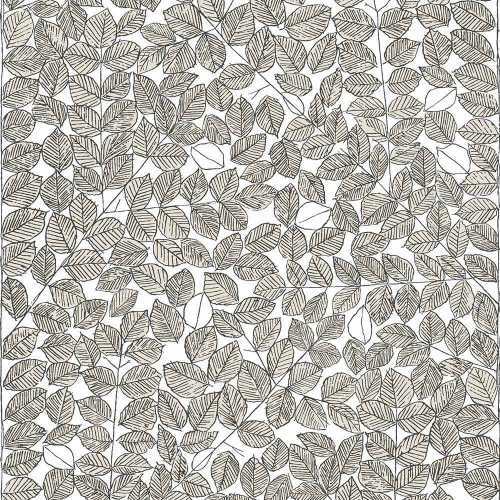 An exciting pattern of leaves, so airy you can feel the sky appear beyond the leaves. 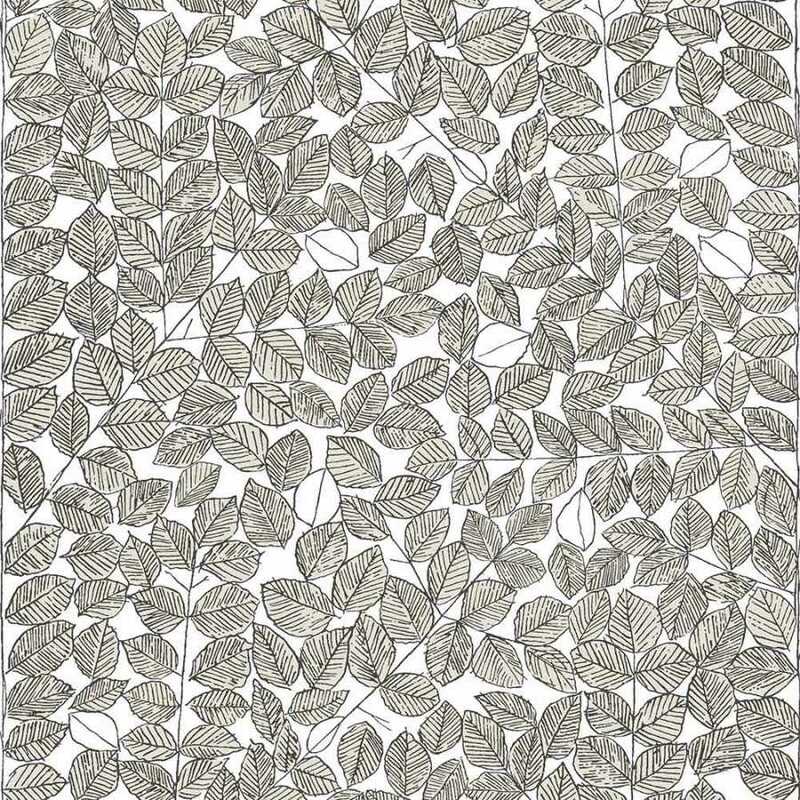 The wallpaper pattern is based on Viola Gråsten’s original textile sketches that she made in 1964. 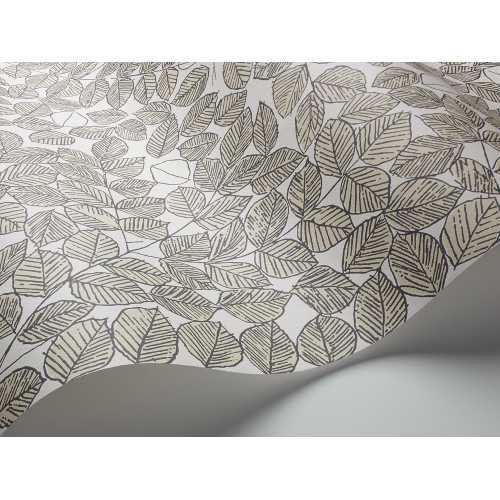 This wallpaper is carefully preserving the spontaneous and sketchy expression that was so important to Viola. A timeless design.